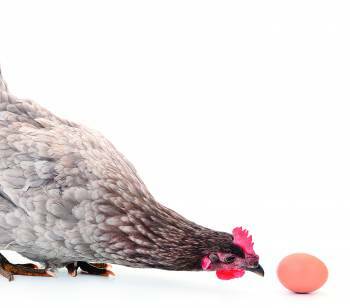 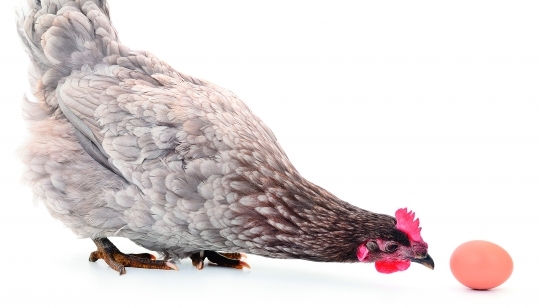 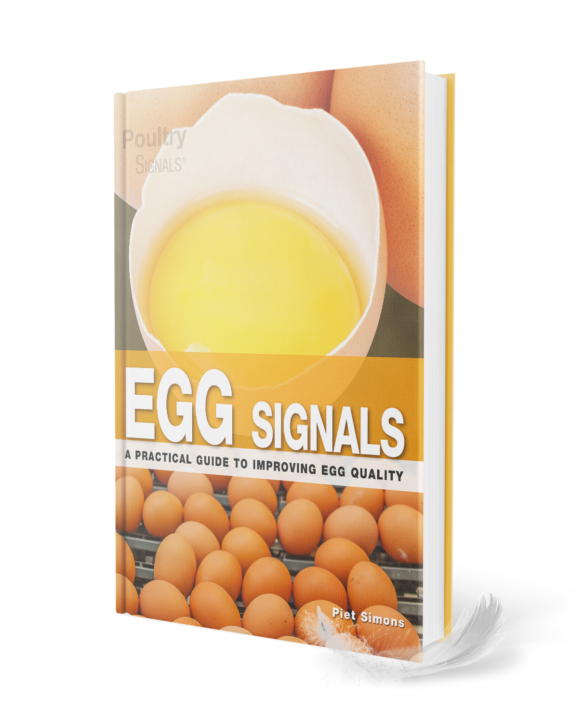 A chicken egg is a fantastic and complex entity, in which every part has a function, whether that is structural or nutritional. 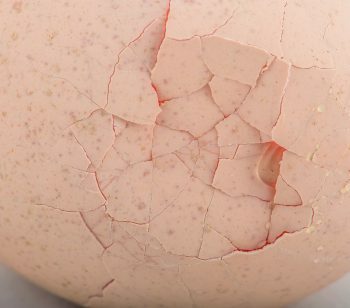 The entire entity is set up to produce a chick. 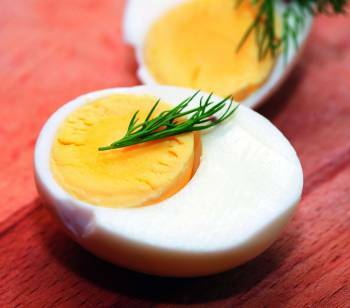 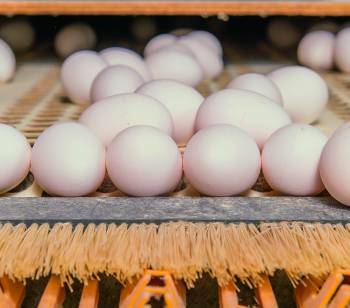 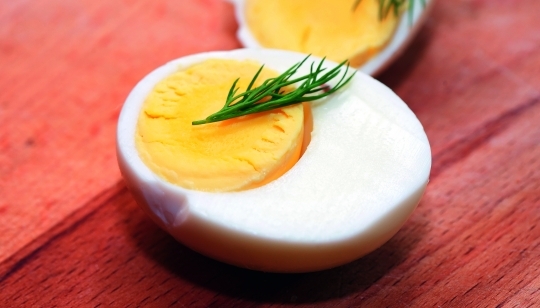 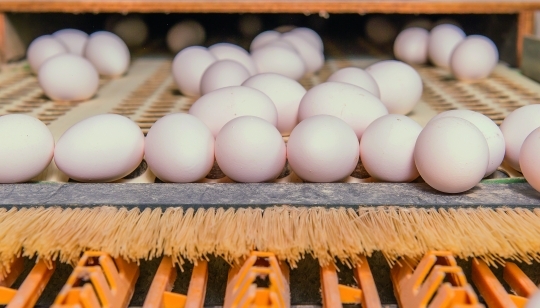 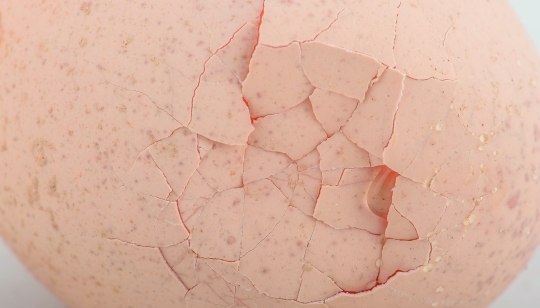 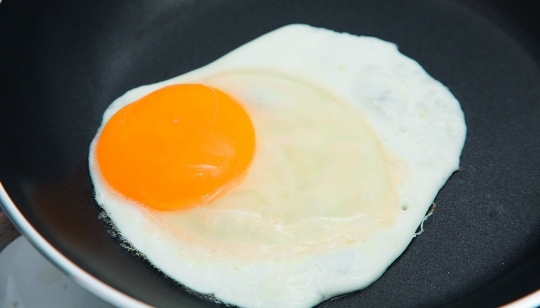 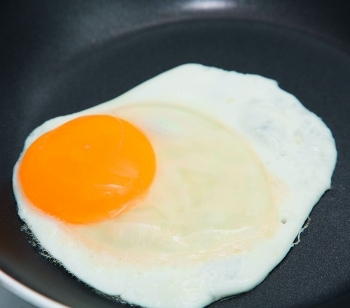 When it comes to egg quality, it is vital to have a good knowledge of the parts of the egg and how it is formed.